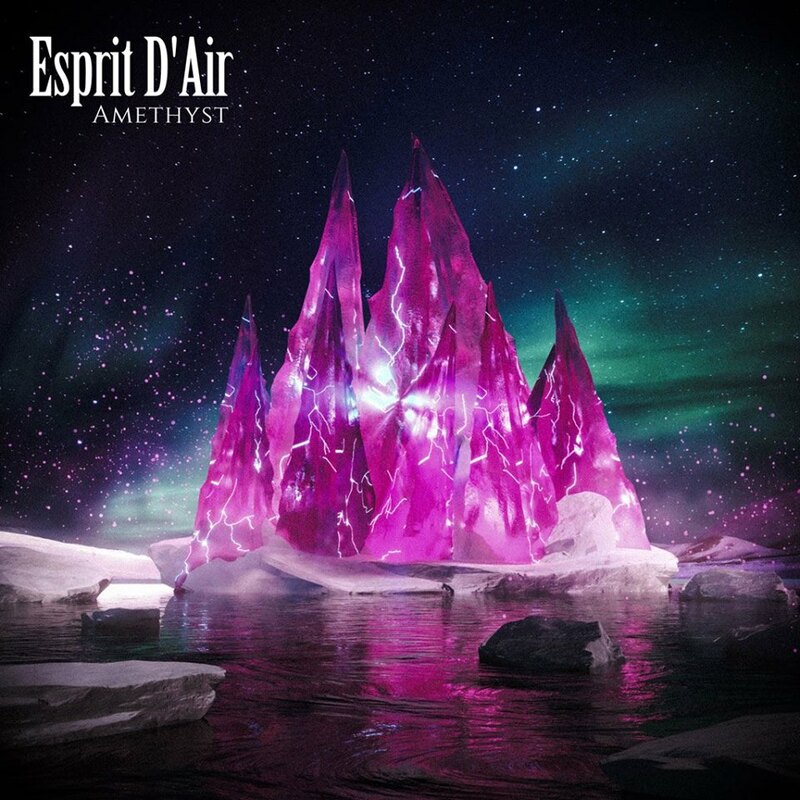 Esprit D’Air have just released their new single, ‘Amethyst’ worldwide. The DIY J-rock outfit successfully crowdfunded their piano-driven rock single in just two days, gathering passionate fans from all over the world to support their release. Esprit D’Air combines Japanese lyrics and melodic rock music, married with visually-captivating artwork. The physical CD contains an energetic live version of their 2017 single, ‘Guiding Light’, recorded at their sold-out London show in 2018. Following their successful headline tour of UK & Europe last year with sell-out shows, the band have been announced to perform at Amplified Open Air Festival this summer, with headliners Ugly Kid Joe, Mushroomhead, and Jinjer in this year’s lineup. Esprit D’Air is not seeking a major record label but instead, follow a strong DIY ethos. Recognized for their independent efforts, Esprit D’Air are ‘Best Metal Album’ winners at The Independent Music Awards in New York in 2018, judged by an esteemed industry panel featuring Amy Lee (Evanescence), Slayer, and Sepultura.